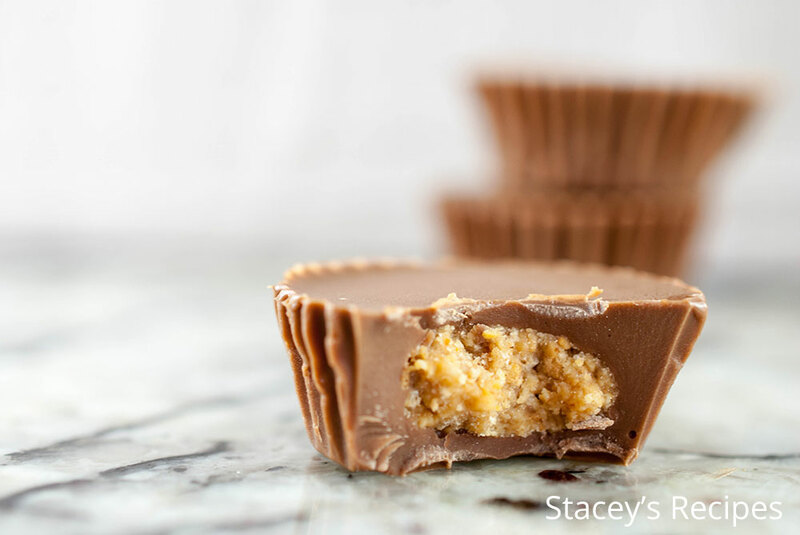 These Peanut Butter cups have 4 ingredients and come together so quickly. 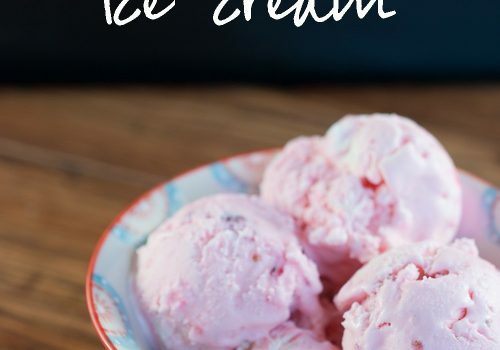 You’ll need peanut butter, powdered sugar, graham crackers and chocolate – I used milk chocolate but feel free to use whatever you have on hand or prefer! 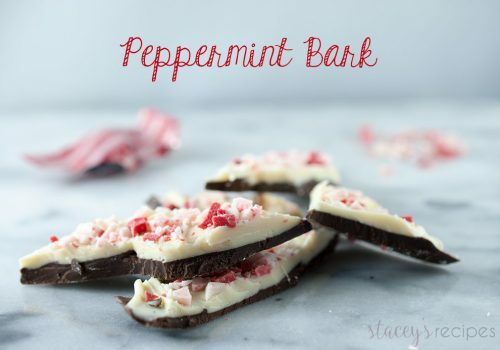 I like these more than the store bought ones because 1) I know what’s in them – which means no weird ingredients or preservatives and 2) I can have them on hand prettty much at any time. Good for Stacey, not good for Stacey’s pants. These have been my saving grace this past week. Whoever said 4 month sleep regression wasn’t a thing lied. 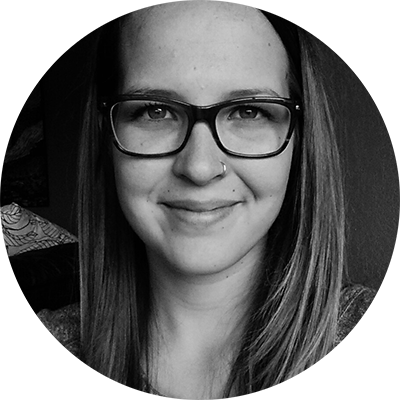 This whole sleep regression thing wrecked me for about a week. We had finalllly gotten miss Leah into a bed time/nap routine and one night she decided she wasn’t going to bed until midnight. This happened every night for a week. And when I say she decided I reallly mean she screamed at the top of her lungs unless I was holding her and standing. 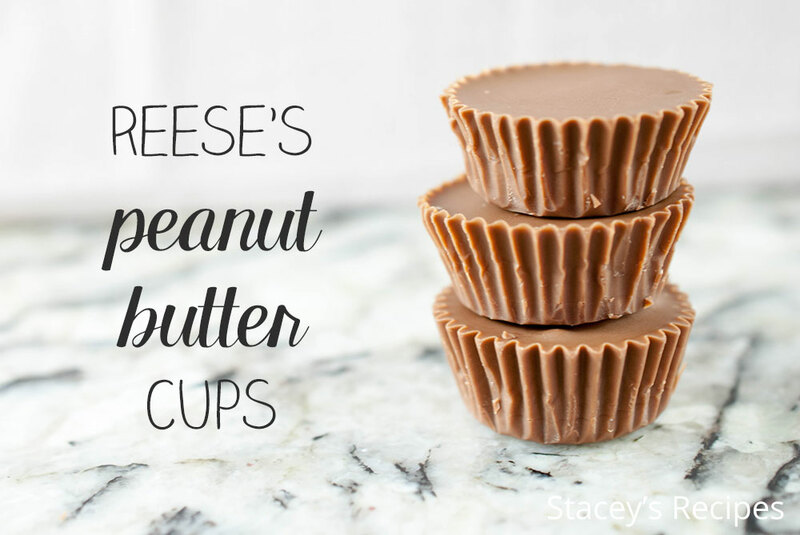 Luckily it was only a week and then she was back into her routine, but sneaking one of these peanut butter cups was amazing – especially straight from the freezer. If you haven’t tried it I highly suggest it. You might never go back to eating them at room temperature. Now I’ve made these about 6 times in the past month. 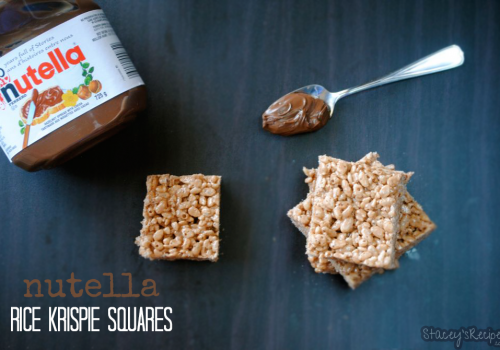 The first time i made them without graham crackers, and they were good. But every time since then I’ve added crushed graham crackers and that little extra sweet crunch is what sets these apart from the ones you buy at the store. I mean look at all that crunchy peanut butter goodness. 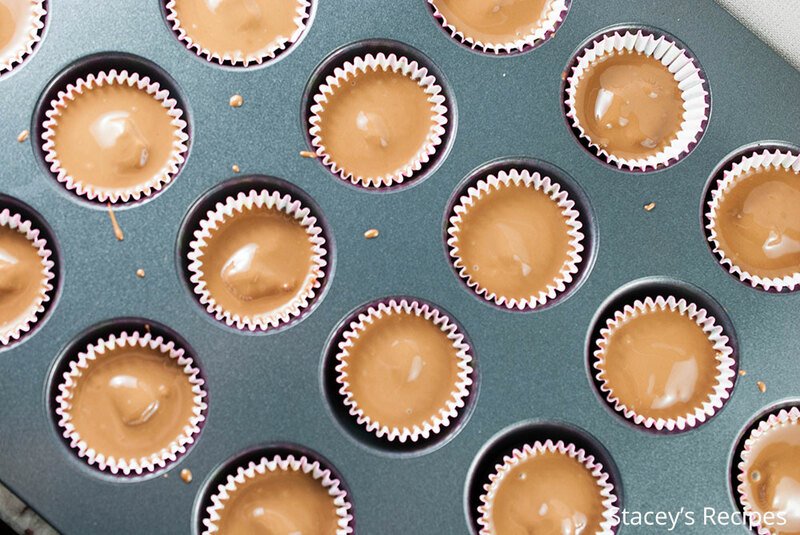 Line your mini muffin tin with liners. Melt half your chocolate wafers in the microwave at 30 second intervals until fully melted - be sure to stir after 30 seconds. Spoon a small amount of chocolate into your liners - just enough to cover the bottom. Put your muffin tray into the freezer and set the remaining melted chocolate aside. In a bowl combine the peanut butter, powdered sugar and graham crackers - it may be a little crumbly. 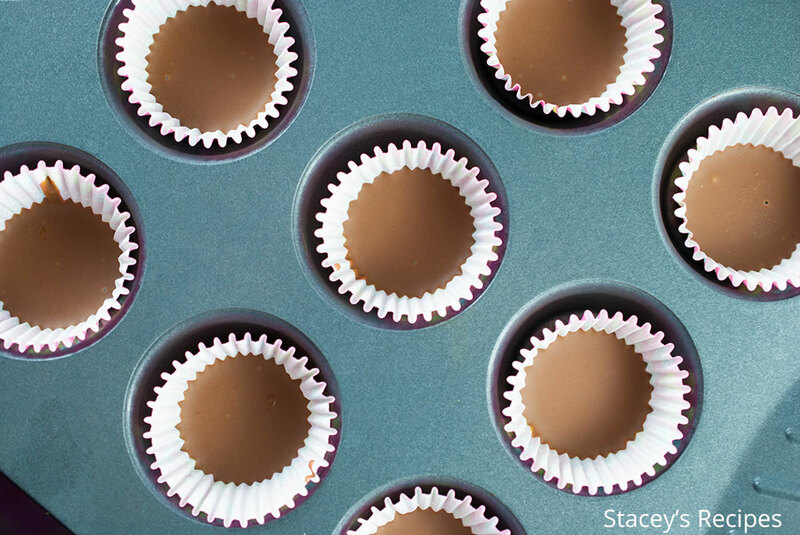 Create 24 small balls with your peanut butter. 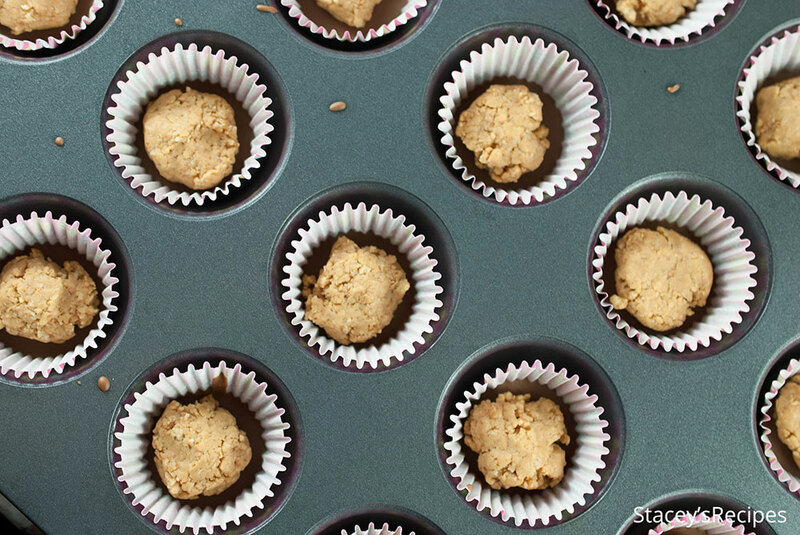 Remove your muffin tin from the freezer and slightly press your peanut butter balls on top of the chocolate. 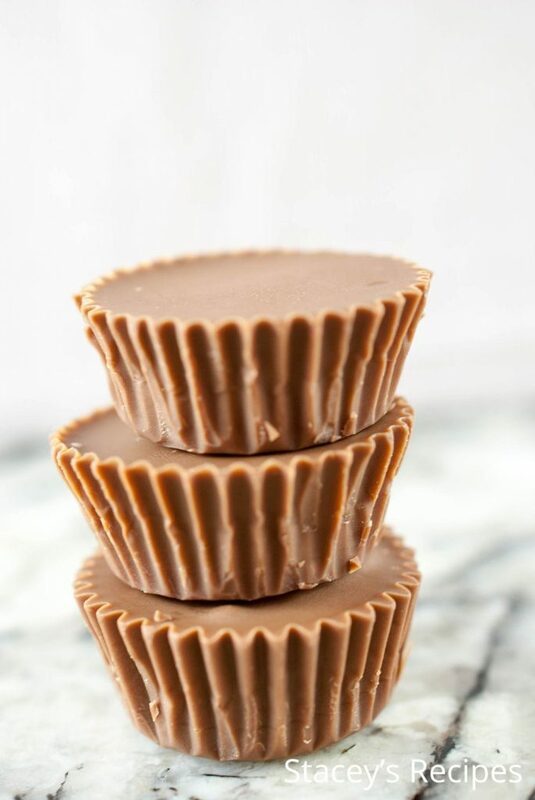 Be sure to leave some room around the outside so the chocolate can fully cover the peanut butter. Using the remaining melted chocolate spoon the rest over the peanut butter balls. Melt the rest of the chocolate and repeat until they're all covered. Tap your muffin tin on the counter lightly to remove any air bubbles. Freeze for an hour and enjoy! looks like u say to melt half, choc, set remaing choc aside., , is that right, would it not , get hard….line 4….? ?